The word is out, but what is it? You may have been hearing about collagen lately, which has increased in popularity over the last few years, despite being used by people around the world for decades. You also may have found that this thing called marine collagen has made its way into the smoothies, drinks, soups and sauces from your local health food store, but what is it? Essentially, collagen is a protein that makes up three-fourths of the skin, and marine collagen—extracted from fish—is known to be the most efficient and beneficial to humans, out of all the animal collagens. 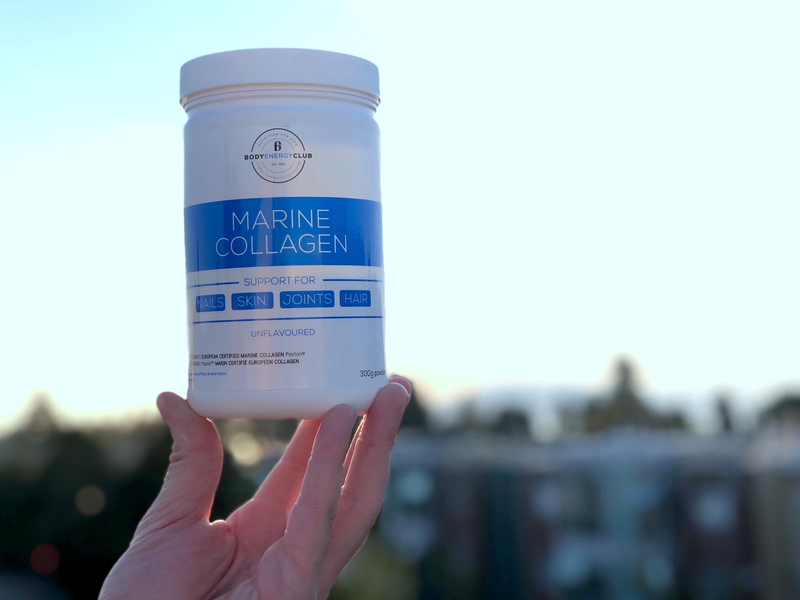 It turns out, marine collagen has the best bioavailability, which means it is soaked up and put to work by our bodies around one-and-a-half times faster than other collagens. Marine collagen is absorbed through our intestines and distributed into the bloodstream, so that it can synthesize within our joints, skin and other bodily systems. Has a positive effect on increasing bone mineral density and exerting anti-inflammatory activity—helps with joint health! One of the best sources of protein, as marine collagen is 97% protein without sugars, carbs or fat. Now that you know a little bit more about marine collagen, how can you use it and integrate it into your routine? Marine collagen is most easily consumed in its powdered form and added to your daily diet. It’s simple to use and can be the perfect compliment to your smoothies, fruit drinks, oatmeal, cereal, soups, sauces, entrees or desserts! There you have it. Marine collagen is a highly bio-available supplement that aids in the improvement of your skin, joints, hair and bone health. Head over to the Body Energy Club online shop and get $5 off marine collagen until August 31. For more information on the nutritional value and health benefits of marine collagen, get in touch with us today! 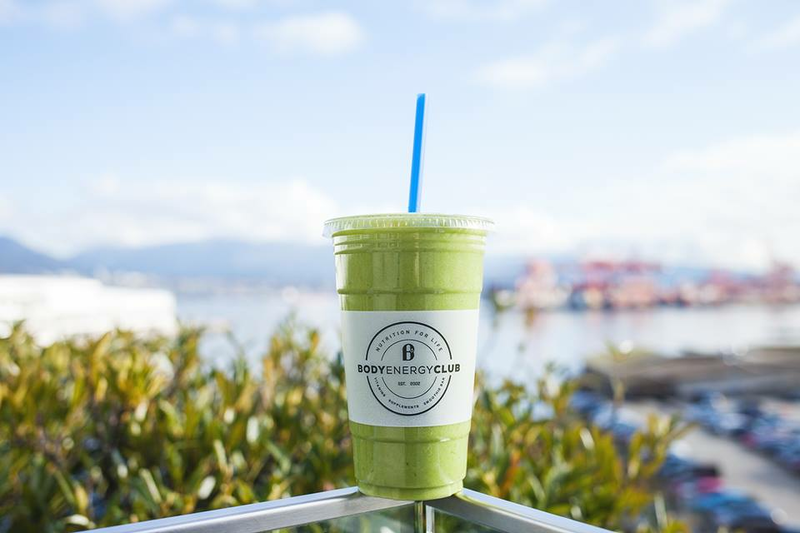 You can find Body Energy Club Marine Collagen and a variety of other products at our online store or at one of our ten locations throughout Vancouver and Los Angeles.